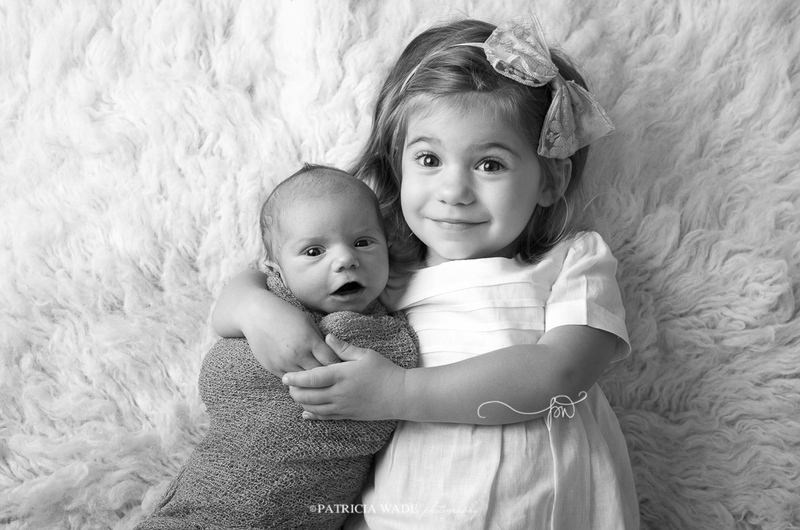 Oh goodness, I can’t get enough of those sweet siblings! Booking early is always recommended, as my schedule fills quickly. Contact me at [email protected] for session info and availability. You can also shoot me a quick note through the super-easy form on my CONTACT ME page. Thank you for choosing me to create beautiful photos for your family!